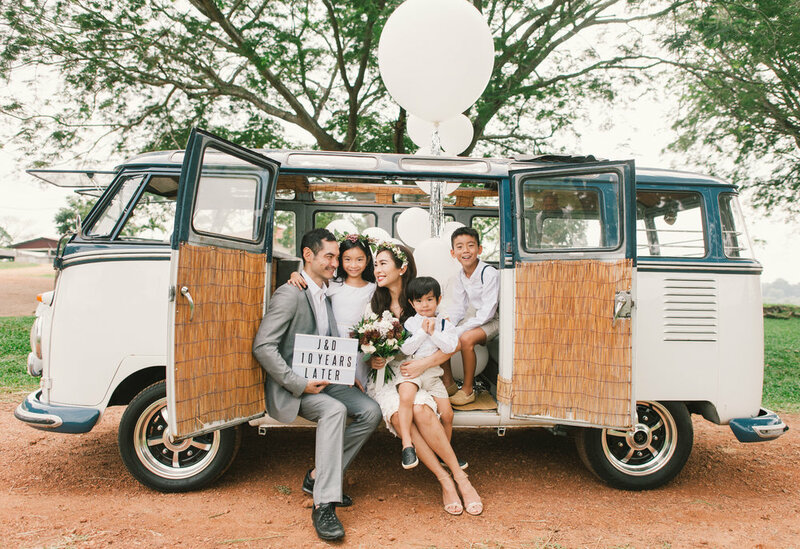 Weddings — Wedding Photographer in Malaysia speciliazing in Destination Wedding all around the globe. MunKeat has been nominated twice as the Top 10 Wedding Photographers in Malaysia for both 2016 and 2017. Specializing in destination wedding, wedding day, fine art pre-wedding, engagement portrait, maternity and kids photography. images inspired by you ! No weddings is too difficult or too far for us. 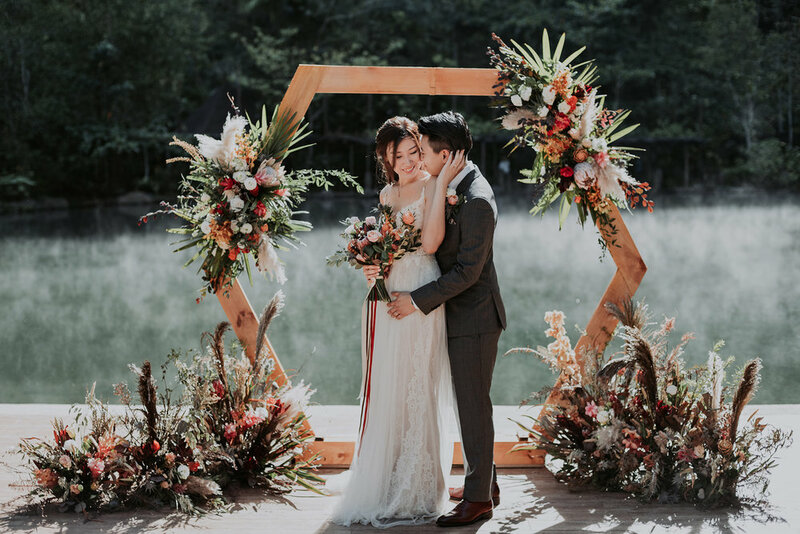 Specialising in destination wedding, we have traveled to Iceland, Bali, Rome, Prague, Zurich, Venice, Tuscany, France, Sydney, Melbourne, Perth, Singapore, Krabi, Phuket, Shang-Hai, Beijing, Auckland, London and many more amazing destinations for wedding assignments. We are still exploring new destination every year ! 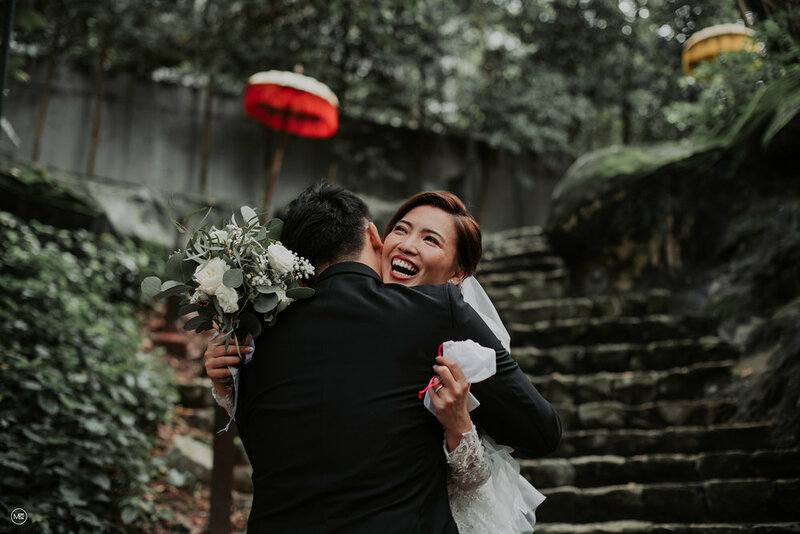 Having covered more than 200 weddings in Malaysia and all around the globe , we just love to capture intimate moments, priceless emotions and lovely details. You can rest assured that we got you covered. 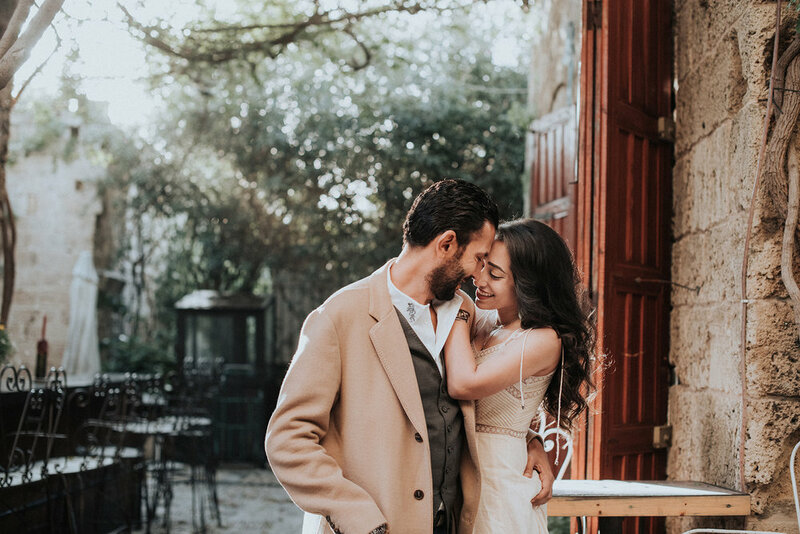 Your wedding or engagement is a once in a lifetime event, it that deserves the care and attention that MunKeat can deliver. We specialize in creating fine art portrait customized to your style and needs as every couple is different. We utilizes both film and digital approach for all our assignments. Come share your beautiful stories with us. All we ask for is just to be YOURSELF !